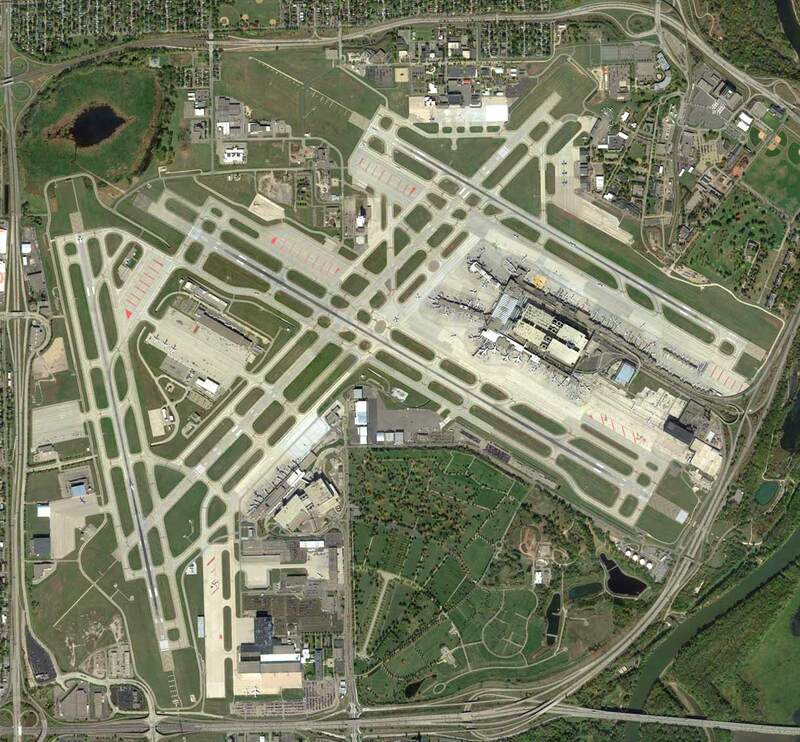 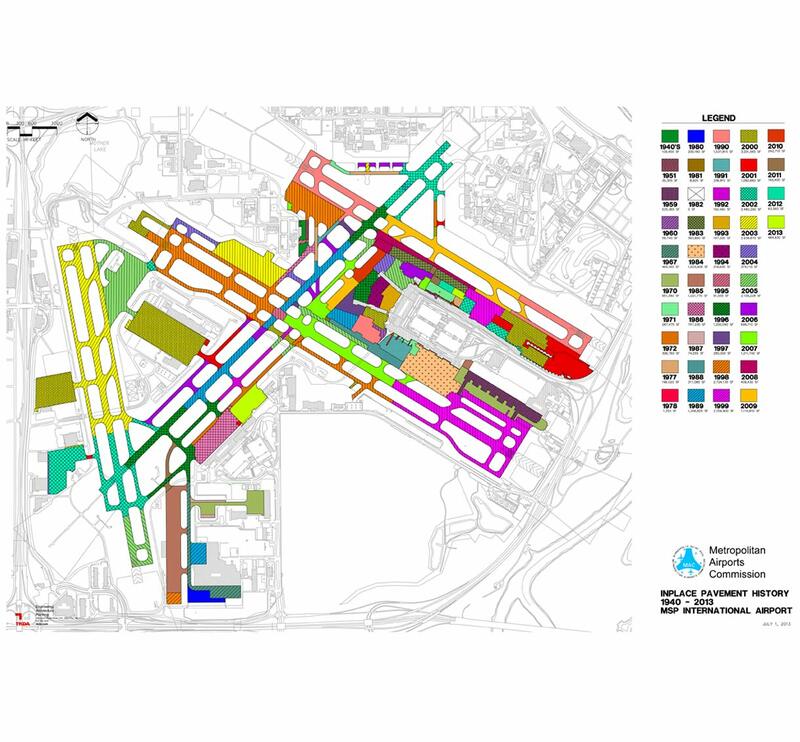 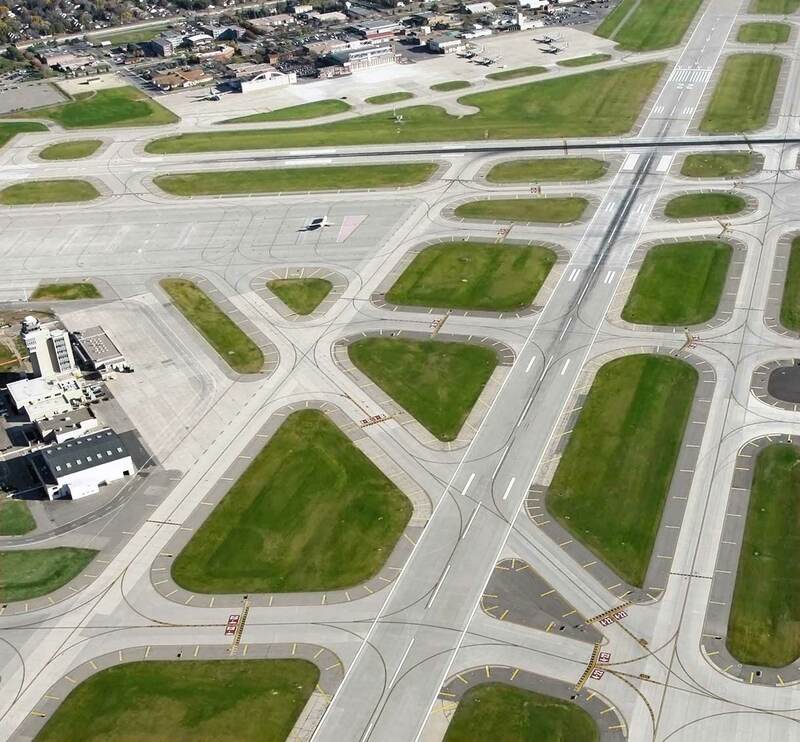 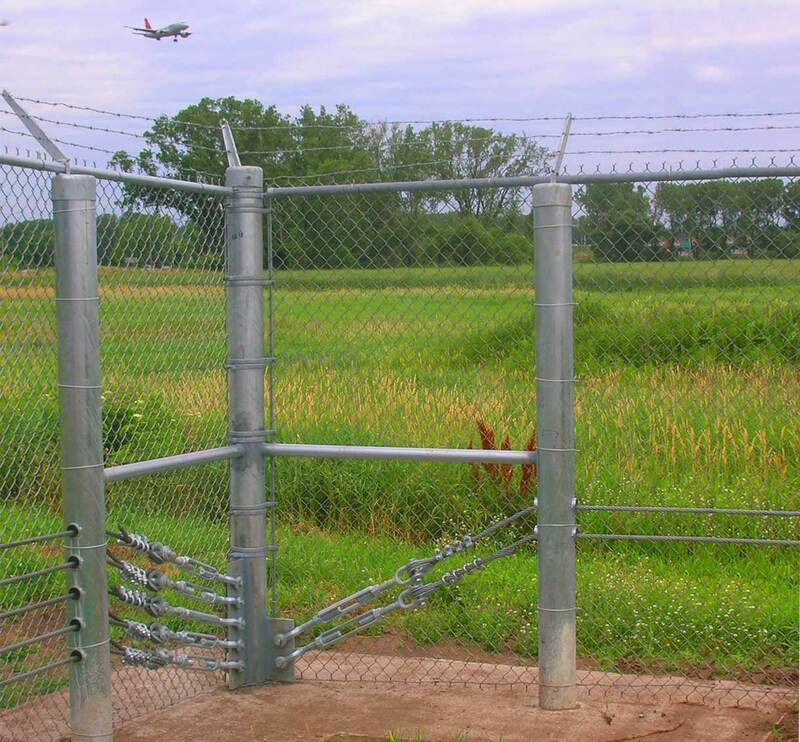 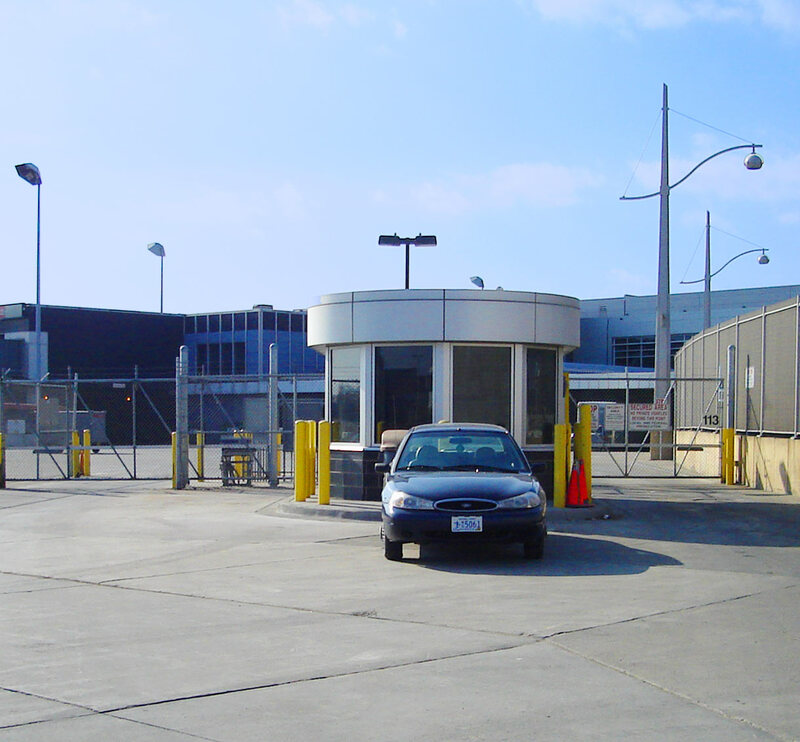 TKDA and the Metropolitan Airports Commission (MAC) have an extensive shared history of successful projects at Minneapolis-St. Paul International Airport (MSP). 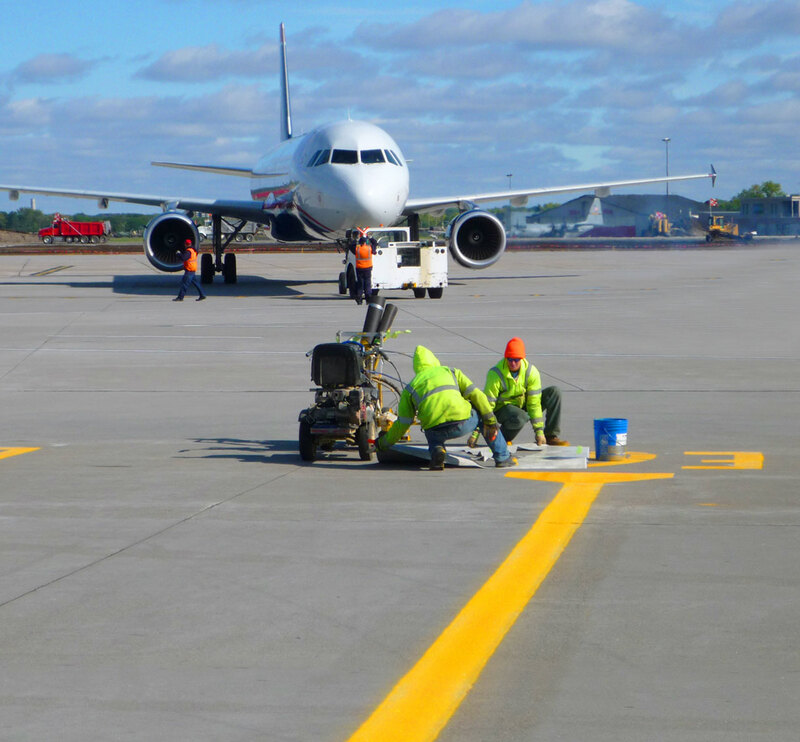 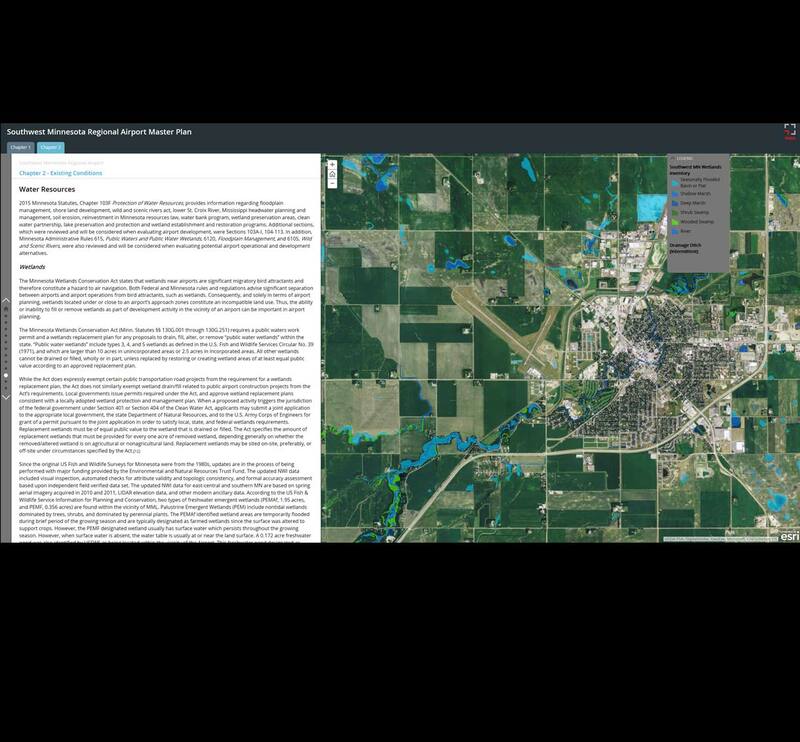 Our knowledge of MSP, and our ability to work with MAC staff in developing, refining, designing, and constructing airfield projects, brings insight and efficiencies to every task. 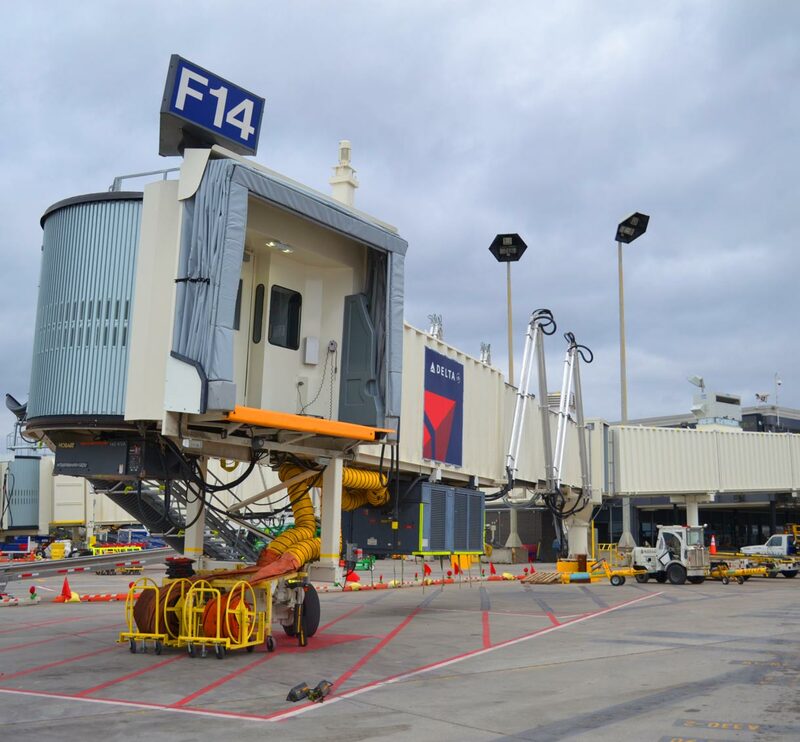 The MAC/TKDA team’s success is due to our ability to effectively coordinate with the FAA, airlines, tenants, utility companies, fuel committee, regulatory agencies, and other consultants.